Spring is finally here and it is heavenly outdoors. We invite you to take a leisure walk around the lake followed by lunch al fresco. 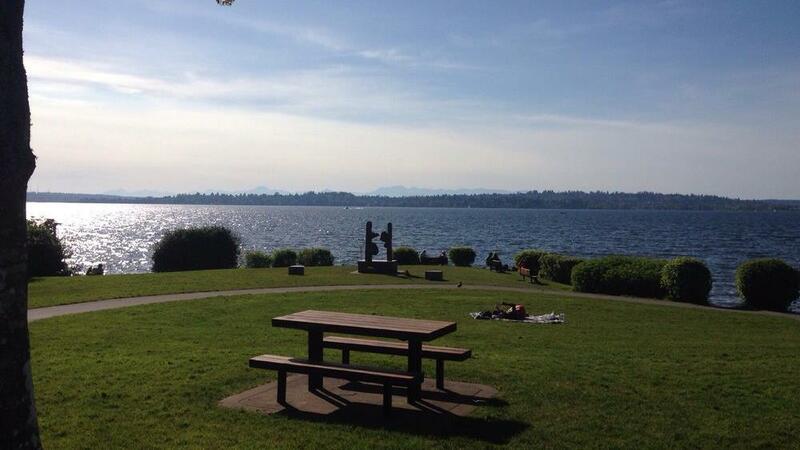 Let's meet up at Houghton Beach Park's parking in Kirkland and walk together for a mile and a half along the water. We'll stop at Kirkland Place to get our delicious reduced-price Chick'n Fix lunch combo. Than, we'll go to Marina Park to sit down and enjoy our lunch, while taking in the views. We can't wait to get to know all of you. You need to buy your $9 lunch voucher in advance. It includes a choice of entree, side dish and drink.